These straws are awesome! I love that there is both a straight one and a curved one. Perfect for my pint! 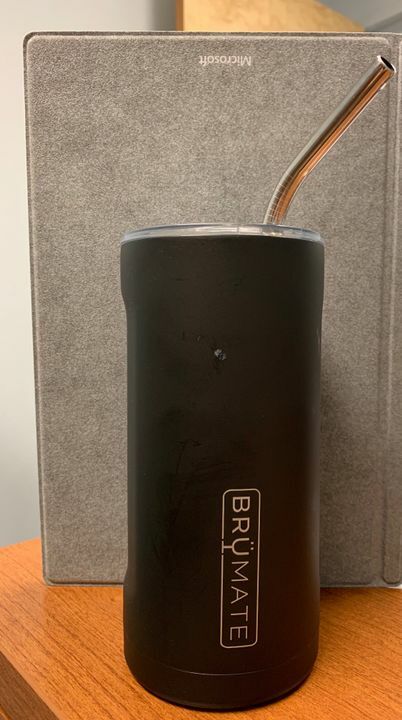 Ordered these straws and they absolutely work great. Drink is nice and cold from the cup to your mouth and they work perfectly with the Imperial Pint and the Juggernaut! I would absolutely reorder more for additional cups. Great accessory! 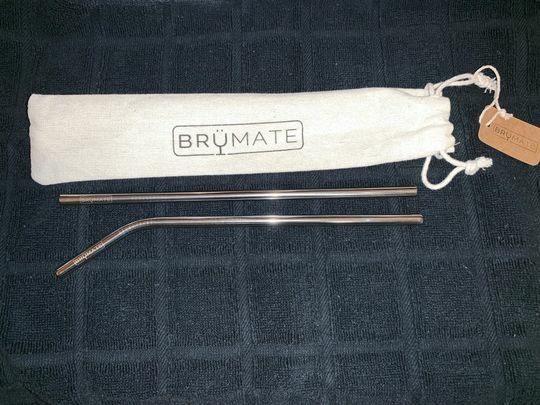 These straws are great, love the calico bag they come in as well. 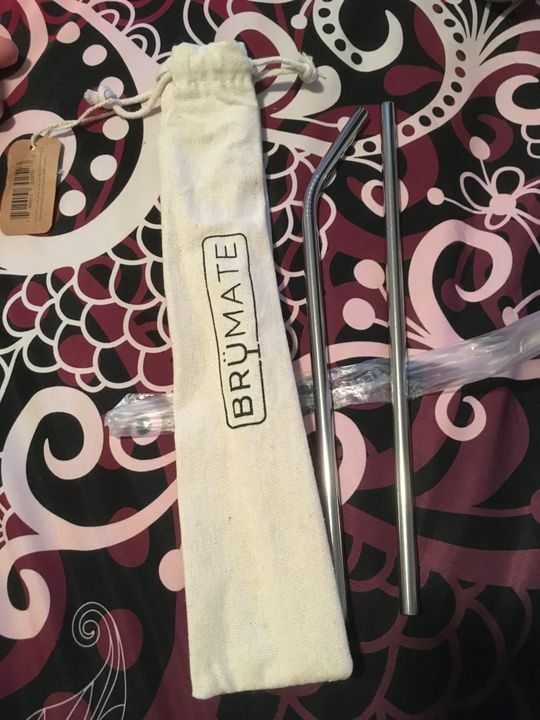 Great quality and longer that most other straws I’ve seen. Recommend. 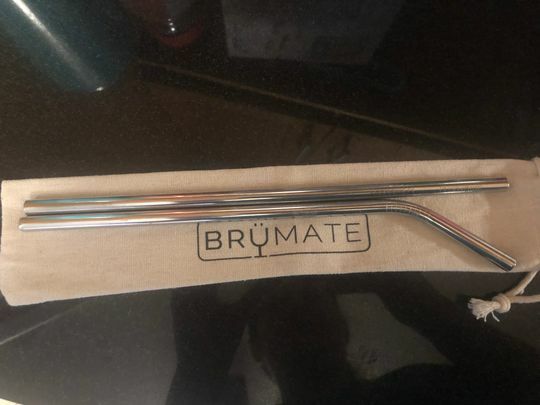 I love these stainless steel reusable straws! 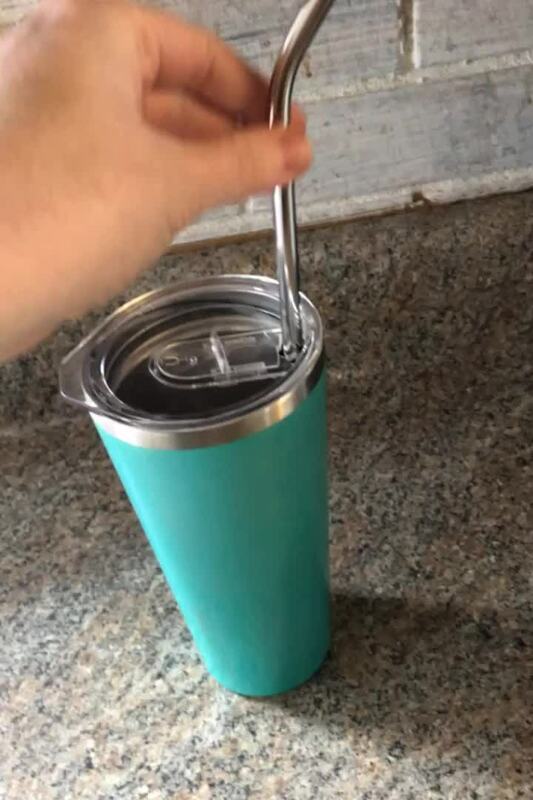 They work great with the Imperial Pint insulated cups & lids, and I love knowing that I’m helping the environment! I’m ordering 2 more sets: 1 for my car and 1 set for my purse! Easy to clean too- I simply put them in my silverware basket in my dishwasher!